Cambridge Network is happy to share the recent successes of our Happy Student Initiative. Host families play a vital role in the well-being and success of our students, and we hope you will join us in support of this mission. A significant number of international students studying abroad struggle with mental health challenges due to a variety of reasons including stress, culture shock and inability to make social connections in a new environment. In recognition of our student’s additional needs, our Happy Student Initiative offers each student with 30-minutes of face-to-face counseling each week with our skilled local coordinators. 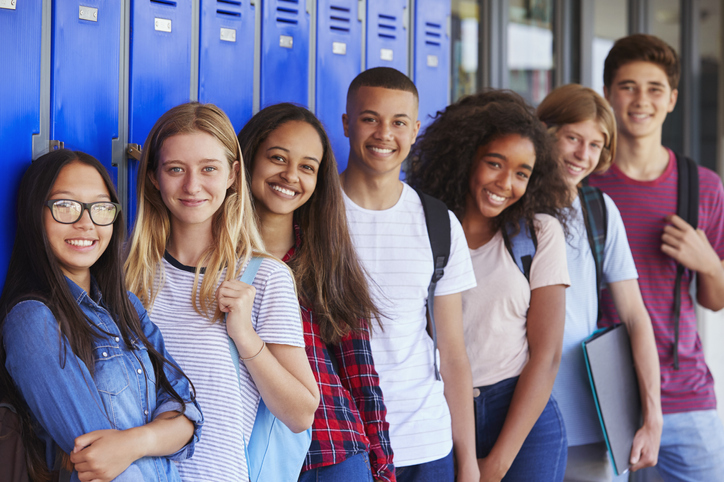 Combining more frequent check-ins with our new Cambridge UP online program, encompassing a curriculum of classes focused on social and emotional skills, Cambridge Network delivers a well-rounded support system. Through this new initiative, we continue to provide innovative and comprehensive educational services to students and parents. In the video below, students, staff, and school partners at the York School in Monterey, CA share their thoughts on our new initiative. To increase this student-centric vision, we are strategically transitioning our Student Services Coordinator (SSC) role into that of the Student Development Manager (SDM). The SDM will prioritize student guidance and benefit from less administrative duties and more streamlined processes. They will serve as an advocate for students by guiding both their educational and personal growths at the local level. The SDM will provide mentorship as well as supplemental skills development in accordance with our Cambridge UP curriculum. Cambridge Network’s SDMs meet homestay students at their schools or in nearby communities on a weekly basis to guide them through challenges and implement the skills they have learned in their online courses on. These meetings serve as a safe and open space to discuss the problems and issues students encounter. Students have also taken the initiative to transform this space to correspond with their needs, by using the time as a study hall, a lunchroom, a space to host workshops and group discussions, and much more. These meetings help strengthen our connections with students and allow us to better monitor student progress. How can you help as a host parent? You can promote our Cambridge UP classes to your students to ensure they are taking advantage of the support channels available to them. Reach out to your SDM for more information about class schedules and encourage your students to participate in our online courses. The support and encouragement from our host family community are essential to our students’ success. Check out our homestay blog for more information on hosting international students. If you’re interested in hosting an international student, please fill out an inquiry form!